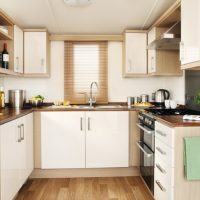 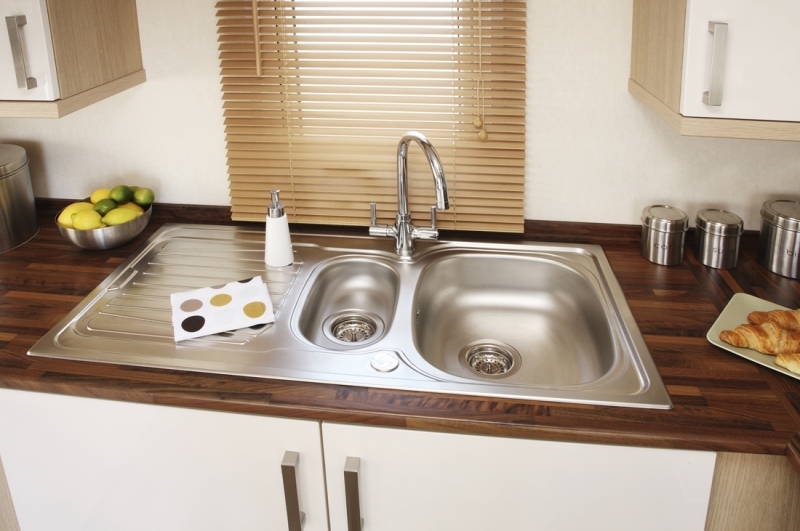 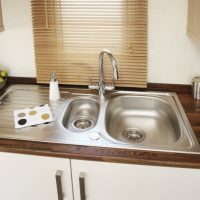 These super self-catering static caravans / holiday homes provide luxurious and fantastic contemporary accommodation for your stay near Newquay in Cornwall. 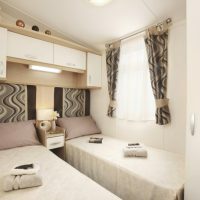 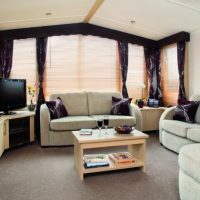 Sleeping up to eight guests in 1 double, 2 twins and a pullout sofa bed, these holiday homes have all the latest innovations and are centrally heated throughout. 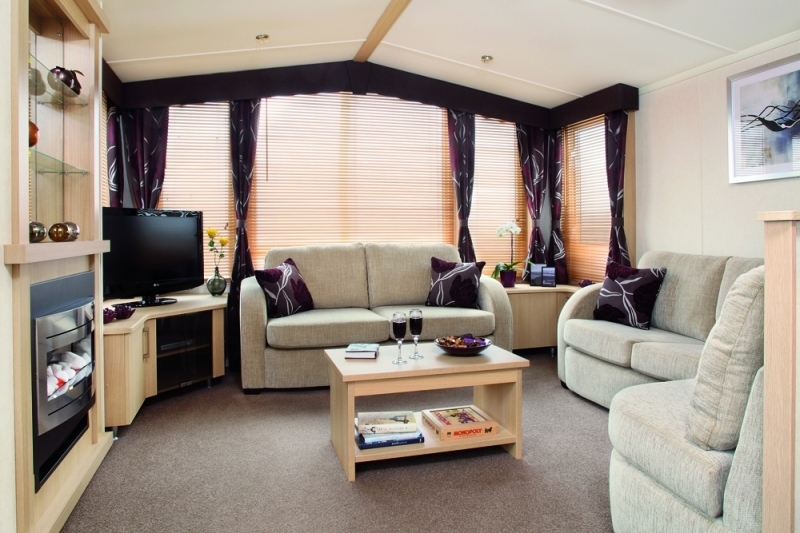 All of the bedrooms are tastefully decorated with good quality fabrics and furnishings. 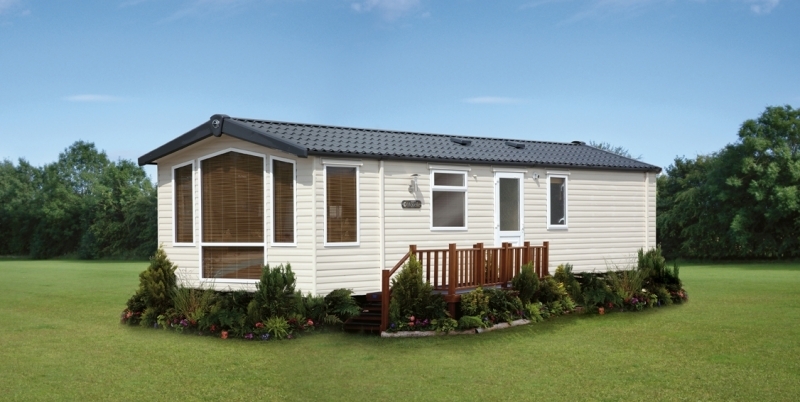 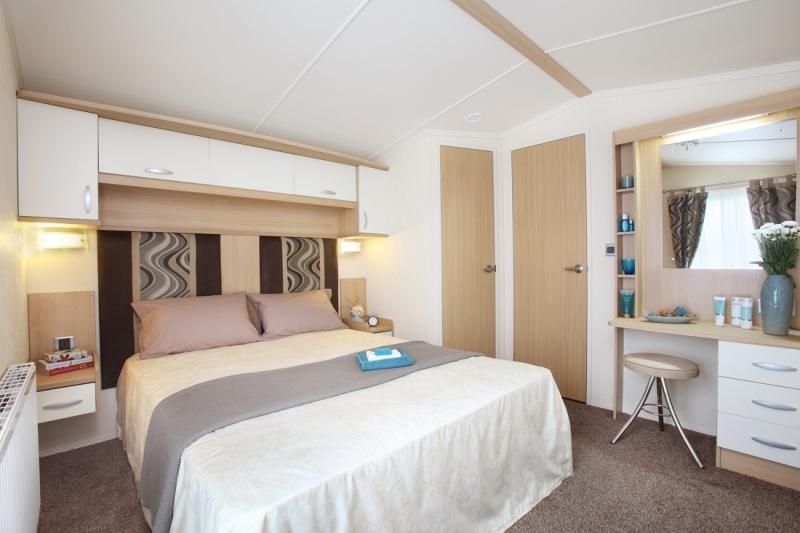 At 38ft x 12ft these are the largest holiday homes in our range and ensure even greater comfort. 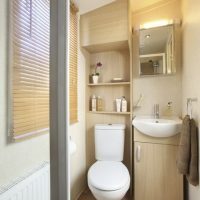 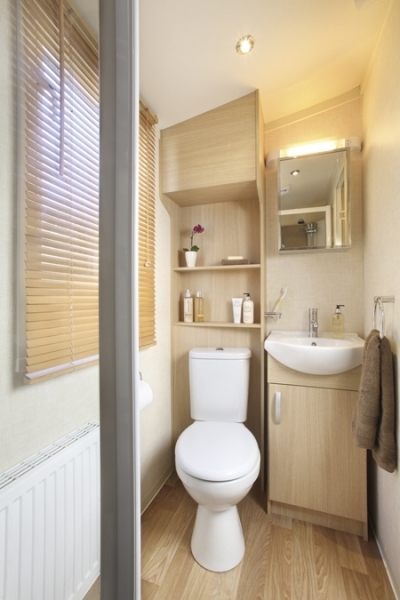 There is a cloakroom as well as shower room with toilet and wash basin. 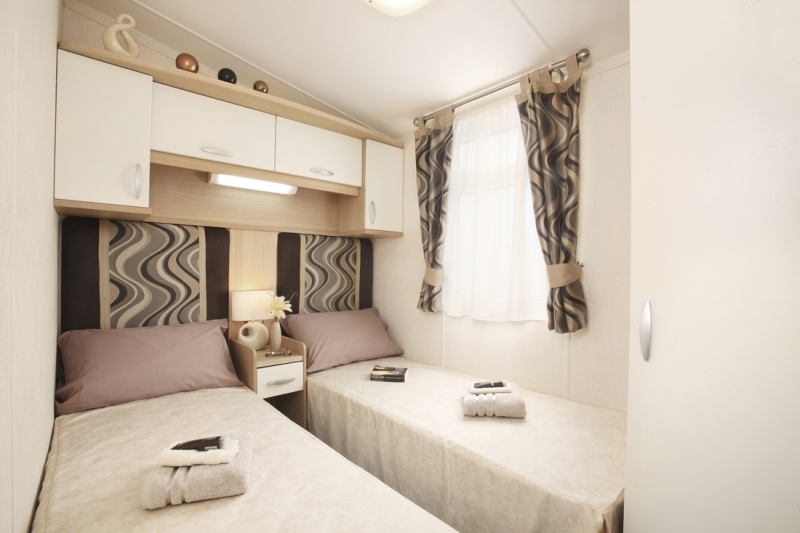 The master bedroom also offers a TV with DVD player. 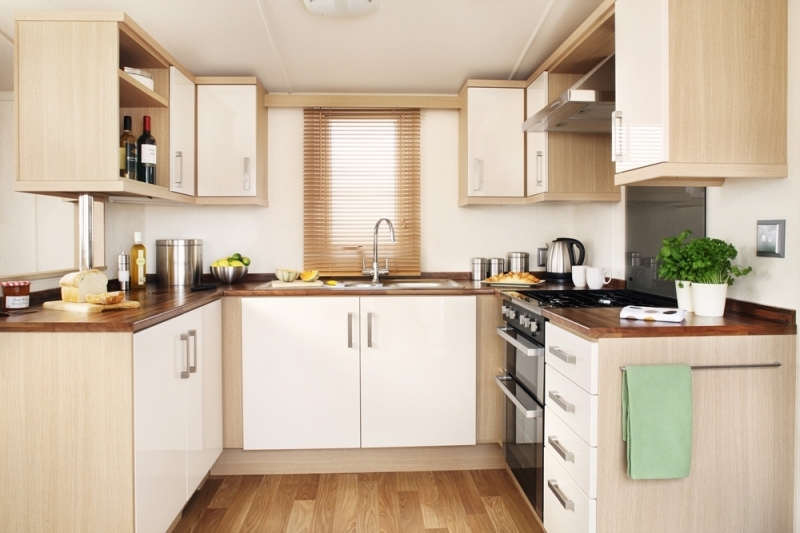 There is a large U shaped kitchen with full oven and hob, plenty of work surface and storage space and attractive wood strip flooring. 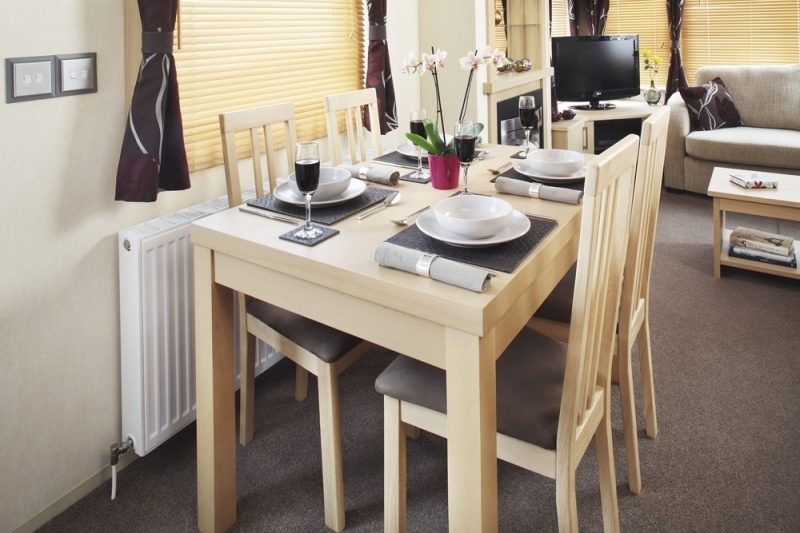 There is a separate free standing dining area and large lounge with plenty of seating and a range of fitted units. 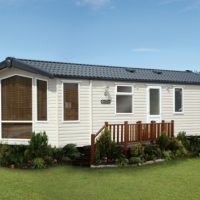 Outside, there is a large patio area equipped with BBQ, outdoor dining furniture and sunloungers for ultimate relaxation. 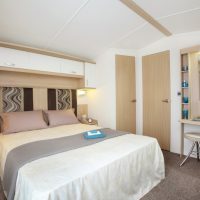 All guests staying in The Holywell Holiday Homes at Monkey Tree Holiday Park will receive a complimentary 5* Luxury Welcome Hamper, fresh flowers and beds made up on arrival.